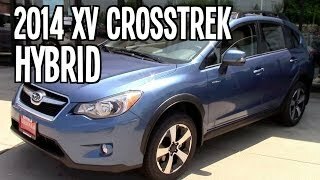 Subaru unveiled it's first-ever production hybrid vehicle, the Subaru XV Crosstrek Hybrid, at the 2013 NY Auto Show. 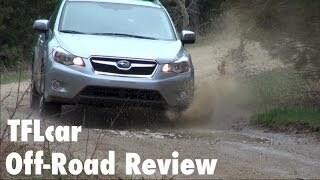 Based on the popular XV Crosstrek crossover introduced for 2013, the 2014 XV Crosstrek Hybrid model arrives in Subaru dealerships fourth quarter of 2013. 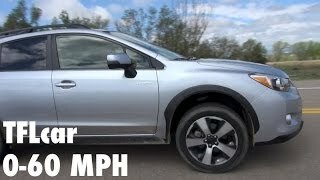 When the XV Crosstrek Hybrid goes on sale it will be the most fuel-efficient and lowest-emissions AWD hybrid crossover in America.